Hardwood does not have to be installed on a floor to bring coziness and warmth to a space. 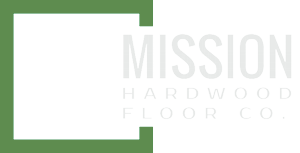 We at Mission Hardwood install wood not only on your floor, but also on walls and ceilings. 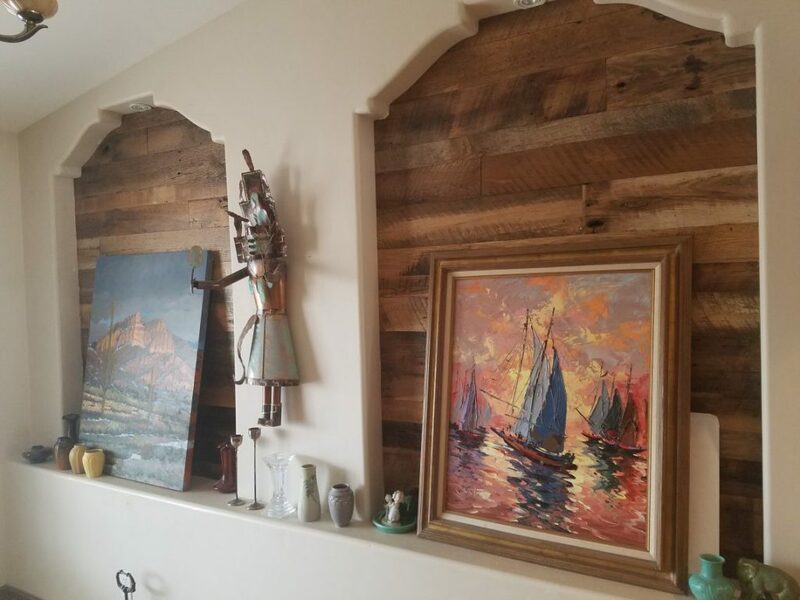 For example, reclaimed wood wall features are quickly installed and bring a natural warmth and coziness to any space. Modern styles as the ones from Du Chateau on the other hand will bring a very modern and contemporary feel to any space in which they are installed. Employing world renowned designers and winning multiple design awards, Du Chateau’s selection is always on the cutting edge of modern urban design and offers multiple different collections for you to choose from. 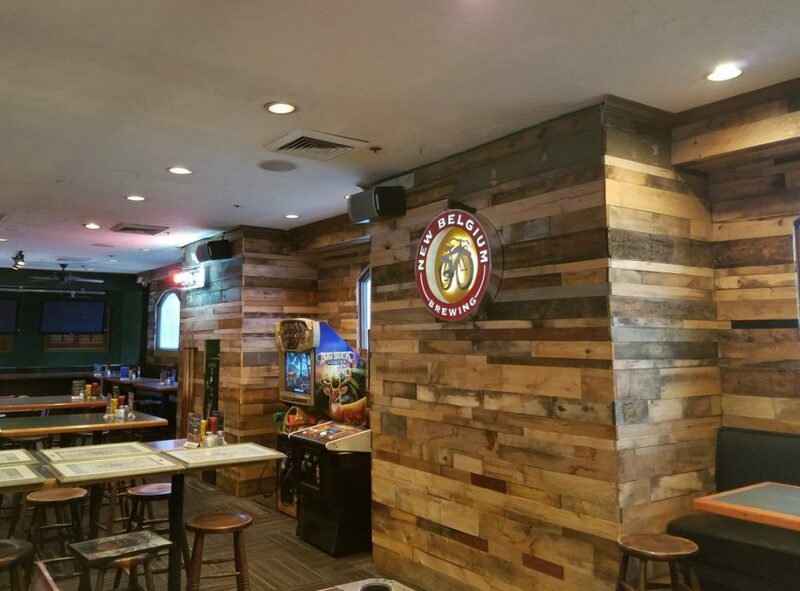 Of course you can also customize you wood wall just as specific as a Mission hardwood floor. 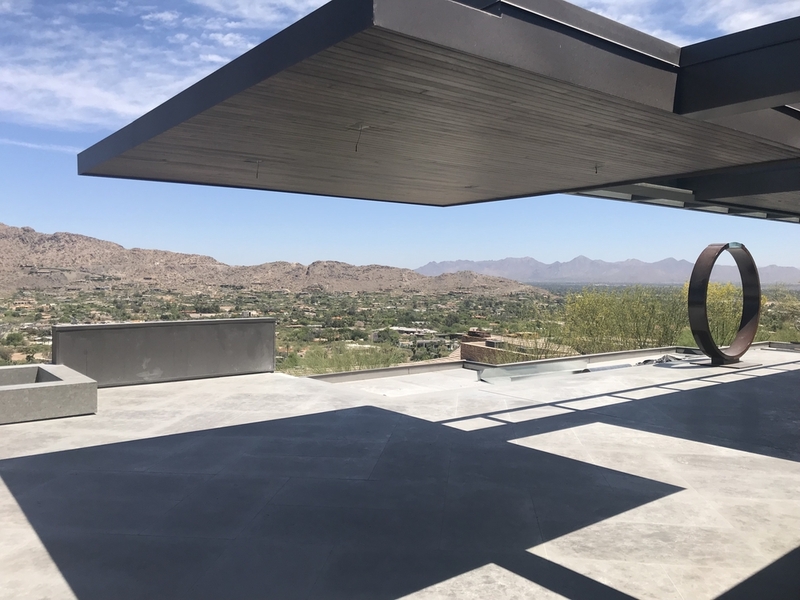 You can choose from over 300 different species of wood, any color, character like nail holes or saw marks, patterns, inlays or whatever your desire might be. We can replicate your floor on the wall or vice versa. 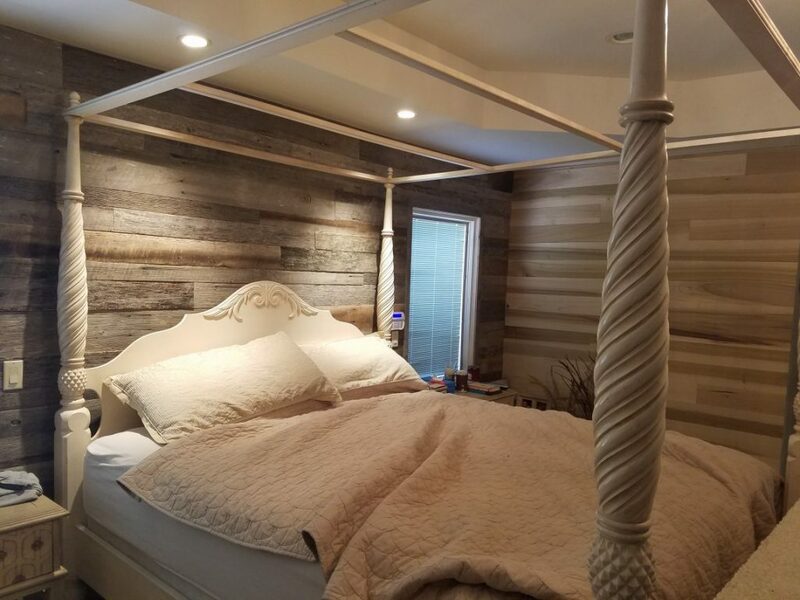 As with our floors, your dreams are the limit when it comes to Mission wood walls.